After spending the last few years in the future, Call of Duty looks to head back to the past in 2017. 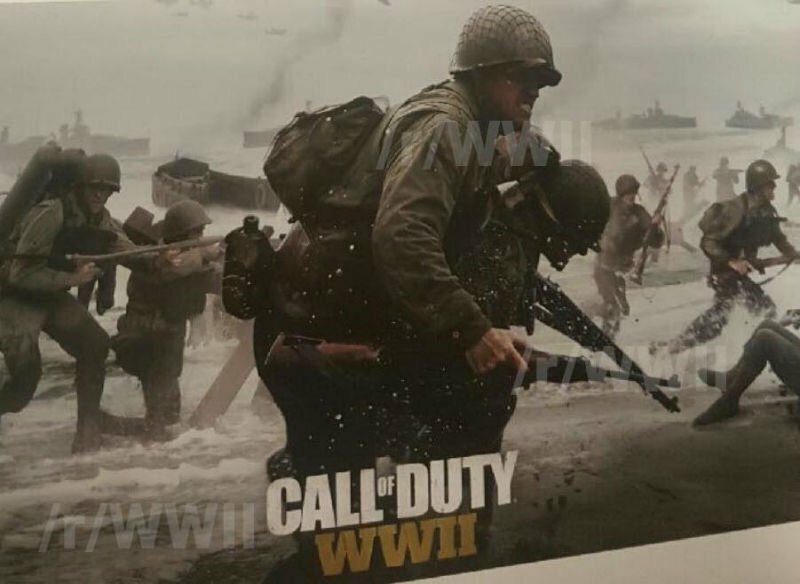 If leaked marketing material is to be believed, the popular franchise will indeed be returning to Europe and Asia for the simply titled Call of Duty: WWII. Coming courtesy of YouTuber “TheFamilyVideoGamers,” the leaked material includes a banner, as well as several different box art designs. The banner, which can be seen above, appears to depict the D-Day Normandy landing. I think according to American law, every game based around World War II has to feature this historic event in some capacity. 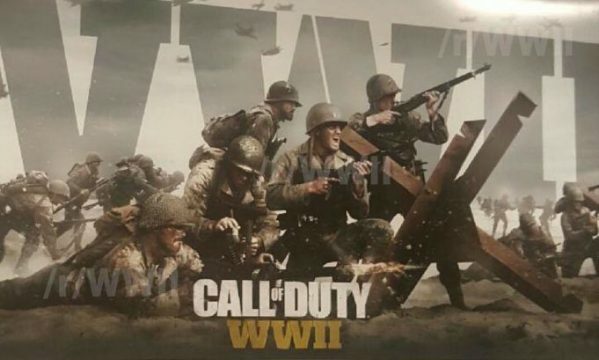 The promotional box arts created for Call of Duty: WWII are a little more interesting. All of them appear to be based around, again, the D-Day invasion, but there’s a little more creativity at work. If nothing else, they’re a welcome change from the past few CoD cover designs, which usually feature a lone, gruff soldier standing on a plain background. Normally, I’m skeptical of most rumors in the industry, due to how many times I’ve been burned by them in the past. However, there is reason to believe that this marketing material is legitimate. Back in February, Activision revealed that the 2017 iteration of Call of Duty would be going “back to its roots.” What better period for the Sledgehammer Games-produced sequel to return to than to where it all began for the franchise? Besides, I’m sure many, many fans would welcome a break from the future. Activision has yet to comment on the existence of Call of Duty: WWII, but if the publisher follows their traditional pattern, expect a full reveal to arrive in the coming weeks. Watch this space for more.